Based on our discussions and your choices, a custom kitchen design package, including floorplans, elevations, lighting plan and demolition plan is created. This package is typically complete enough to obtain permits from the city but it does not include structural drawings. It is also useful for obtaining comparable labor bids for your project from different contractors. 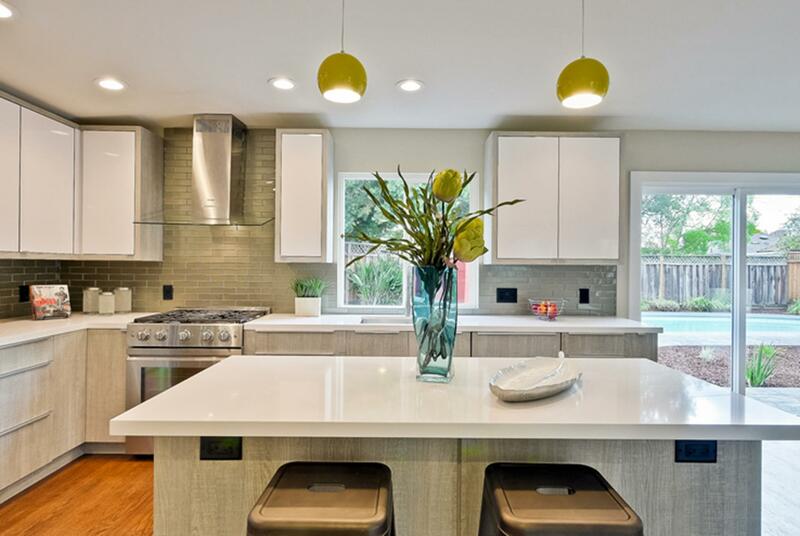 What is the value of a professionally created Kitchen Design Package? One of the values of using a Professional Kitchen Designer is the creation of a Kitchen Design Package. 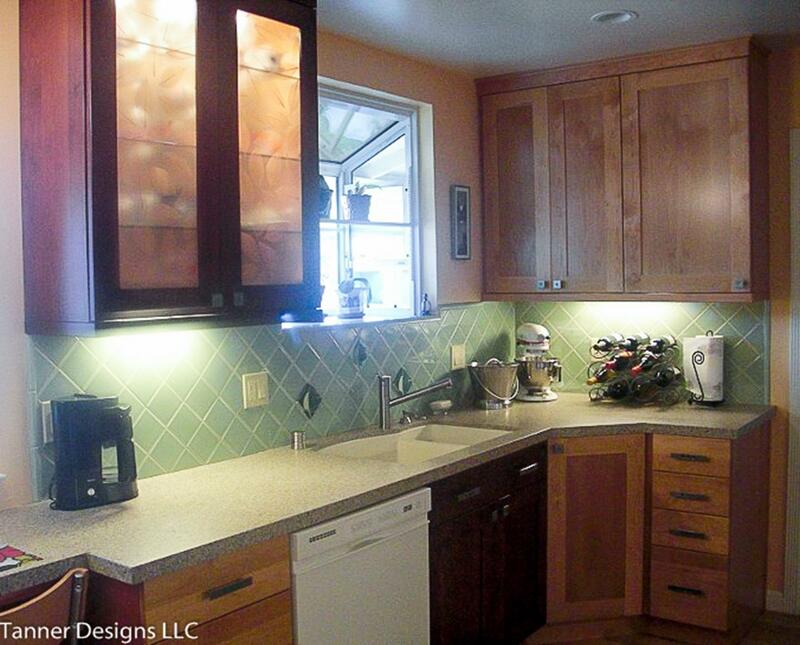 This written Kitchen Design Package improves communication throughout the project. You and your designer will spend a considerable amount to time planning, reviewing, and shopping to pull together the perfect kitchen design. Somehow all your carefully made decisions must be clearly communicated to others involved in the project so your kitchen vision comes true! A complete Kitchen Design Package includes all the perspective drawings, floor plans, elevations, detail drawings, lighting and electrical plans, demolition plans, product specifications and notes to ensure design is implemented as planned. The Kitchen Design Package is also useful for obtaining easily comparable bids from different contractors and used to secure permits from the city. A professionally created Kitchen Design Package saves you time and money by avoiding miscommunication and mistakes!